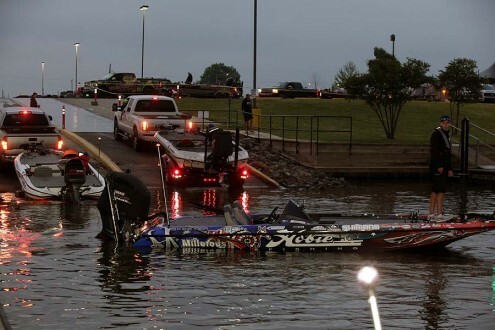 My latest video update on where I’m at as far as qualifying for the Bassmaster Elite Series after the Red River and what I’ve got coming up next! Cheers! 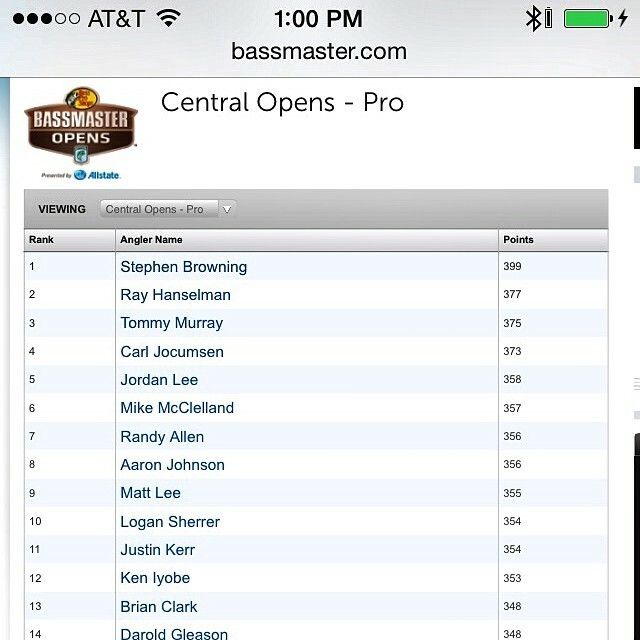 Officially sitting in 4th for Angler of the Year points in the Central Bassmaster Opens! One to go! 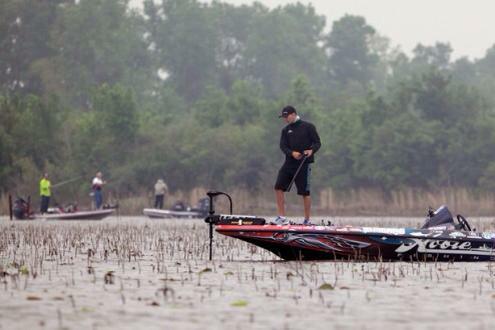 My latest Bassmaster Blog is up on my Red River experience! If you want to know how it all went down check it out and again if you can hit like or leave a comment on there page that would be huge for me! Thank you in advance! Made the jump into 23rd place! Pumped to get great points leading into the final Central Open , I’ve given myself the best shot possible to make the Elites! 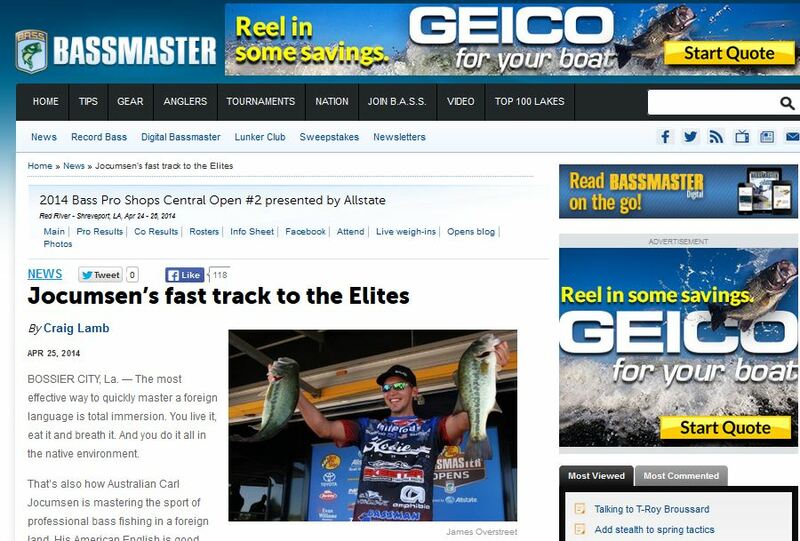 My life long dream of competing against the best Bass anglers in the world on the Bassmaster Elite Series has never been so close for me right now! I’ve put myself in the ultimate position after having a 23rd placing on the Red River! 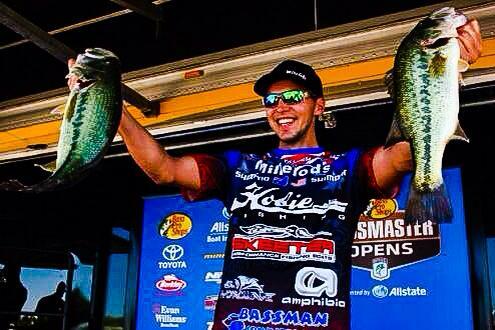 It looks like I’m going to be 4th in Angler of the Year with one tournament to go! I still have the Northerns and last southern Open to go, but I won’t be backing off! I need to keep my head down and keep doing what I’m doing until I make it happen! What Ever It Takes I’m going to make it! Thank you to my sponsors and supporters for giving me this opportunity and believing in me after being knocked down for 3 years! I know there will be more tough times ahead but hopefully I’ll be ready for them! Excited for the next one! I’ve never been more ready! I’m sitting in 47th and only a few pounds out of the cut, today is the day to catch them! 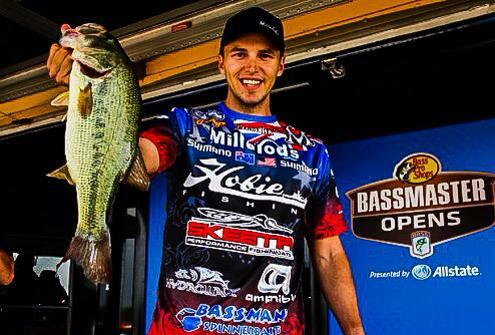 I’m boat 27 with a 2.45 weigh in! Let’s make it happen! What Ever It Takes! Was a crazy day today. I was hoping for a better bag but I’m happy that I salvaged the day as I didn’t have a fish with only a few hours to go! They dropped the water in pool 4 and it took me a while to adjust and find them again. Almost got locked out and was close to missing the weigh in. Had torrential rain at 70mph on the way back and picked up two competitors that had broken down and made it in with minutes to spare! I’m well in contention as tomorrow is the day to catch them, I learned a lot today so hopefully I can put it to work tomorrow! Thank you for the great words an support from today, can’t wait to get after them in the morning need a big day more than ever! 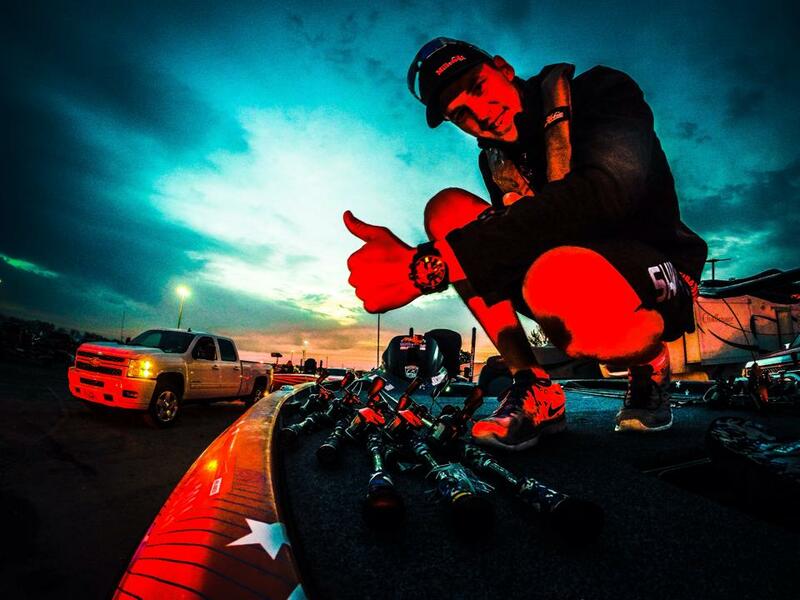 Back at the ramp, Australian Carl Jocumsen is preparing for what he hopes continues as a hot streak this season. 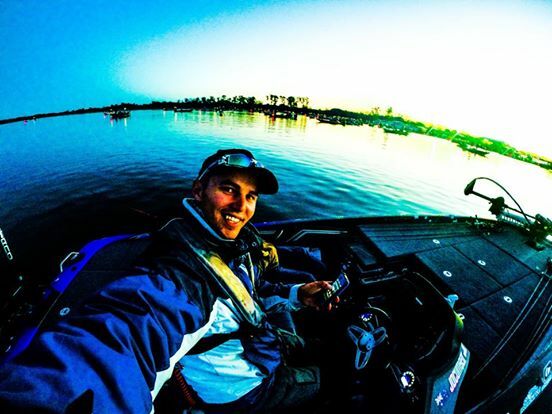 Nothing beats the first morning of a Bassmaster Open! About to launch on the Red River and get this started, I can’t wait! Will be thinking of the ANZACs this morning and hope to do them and my county proud! I’m boat 156 with a 4.30 weigh in!